Walt 迪士尼 图片 - The 迪士尼 Princesses. 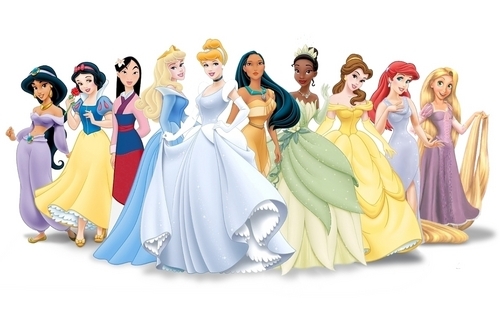 From left to right: The Official 迪士尼 Princesses: Jasmine, Snow White, Mulan, Aurora, Cinderella, Pocahontas, Tiana, Belle, Ariel, & Rapunzel. HD Wallpaper and background images in the 华特·迪士尼角色 club tagged: walt disney characters walt disney images disney princess the little mermaid princess ariel cinderella princess cinderella sleeping beauty princess aurora aladdin princess jasmine. This 华特·迪士尼角色 wallpaper might contain 伴娘, 荣誉女仆, 伴娘伴娘, 袍, 礼服, 晚宴礼服, 正式的, 晚礼服, 正式晚礼服, 吃饭时穿着得体, and 正式的晚礼服.